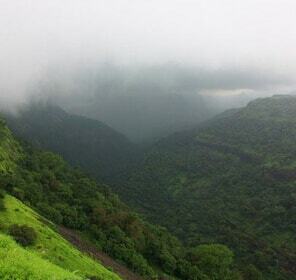 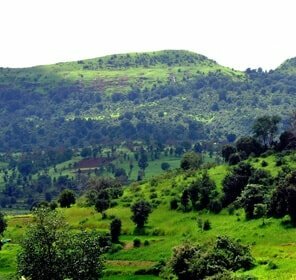 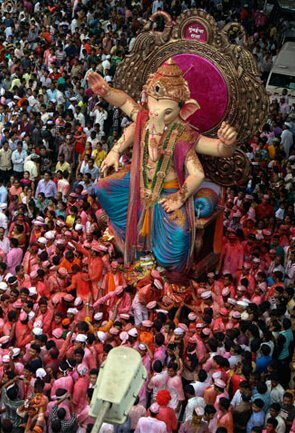 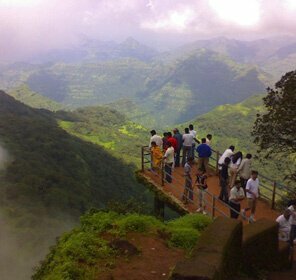 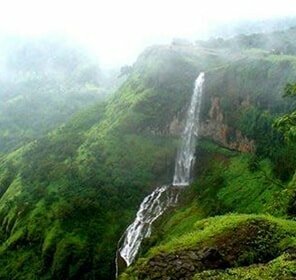 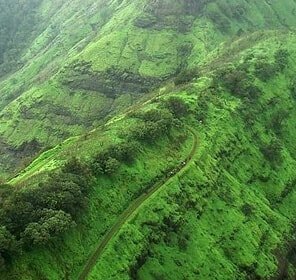 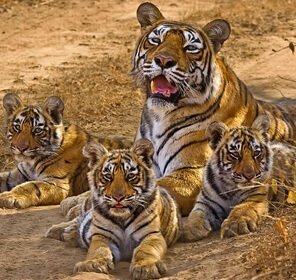 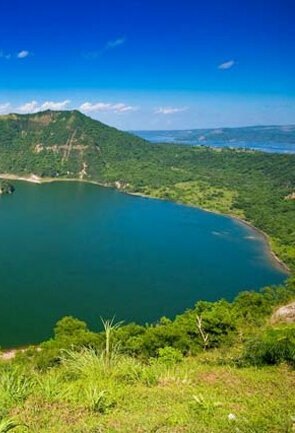 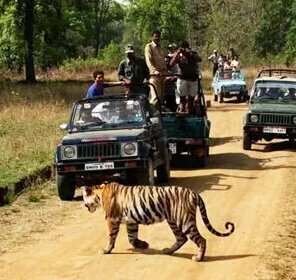 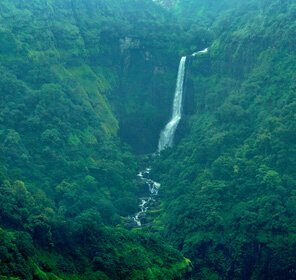 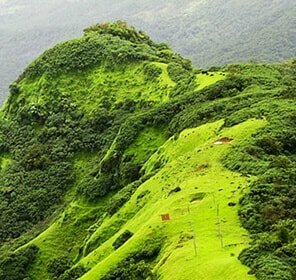 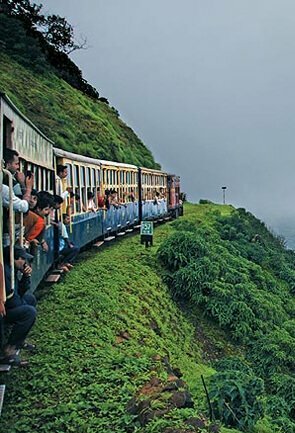 Nestled pretty in the Satara district, Panchgani can be well coined as one of the popular hill stations in Maharashtra. 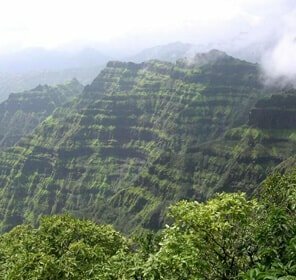 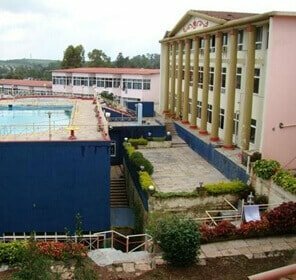 Endowed with the virgin beauty of nature, Panchgani is tucked away somewhere in the midst of five majestic hills of the resplendent Sahaydris and is beautifully encircled by the five dainty hamlets: Khingar, Amral, Godwali, and Taighat. 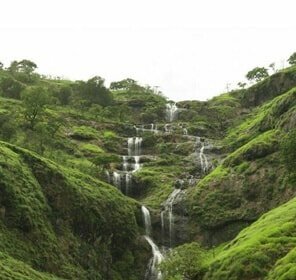 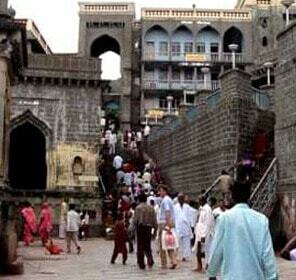 The Krishna River within the precincts of Panchgani surely adds on to the gloriousness of the place. 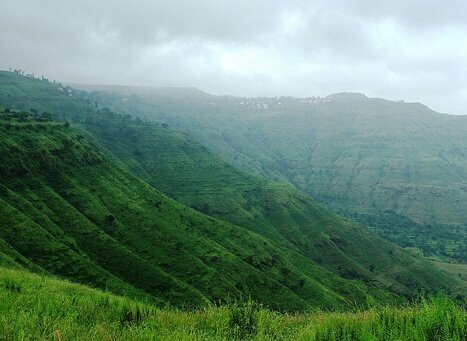 The weekend gateway to absolute serenity and calmness, Panchgani is the favorite amongst the romantic escapists seeking the essence of nature in every breath they draw. 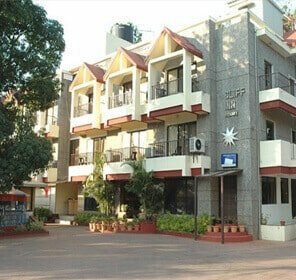 Most frequented for the abundance of strawberries that grows with gaiety here, Mapro Garden is endowed with some divine beauty besides the proud contributor of 80% Strawberries to India. 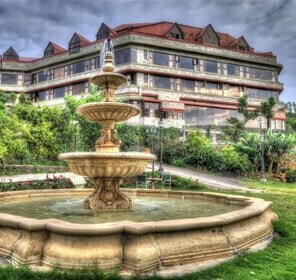 Witnessing the much hyped Strawberry Festival in the Mapro Garden is one of the tourist activities that is worth the try. 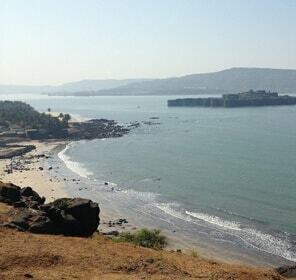 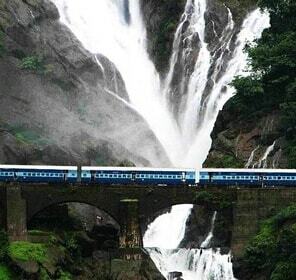 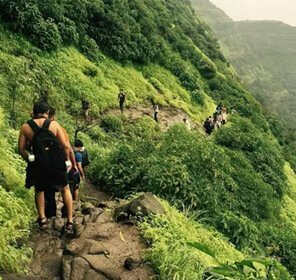 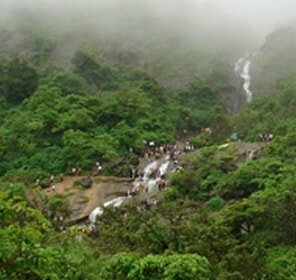 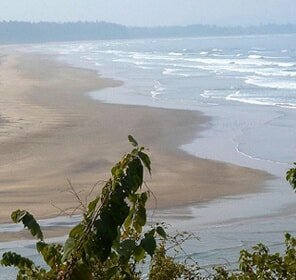 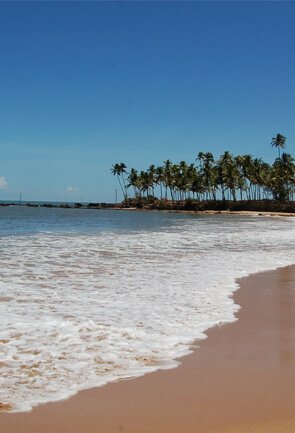 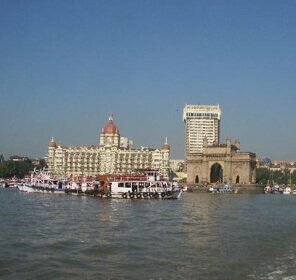 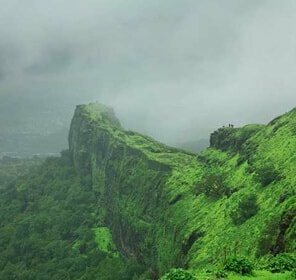 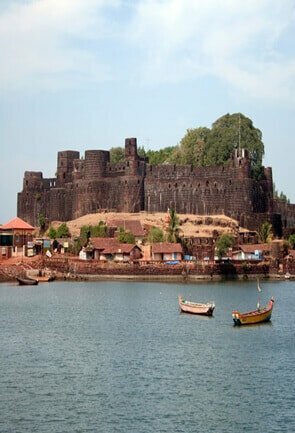 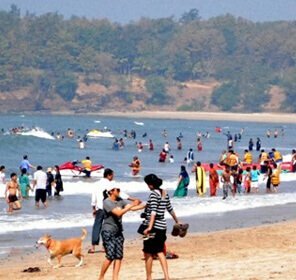 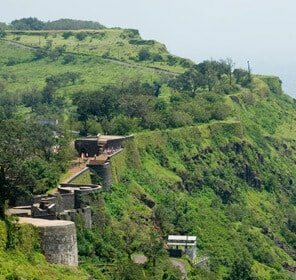 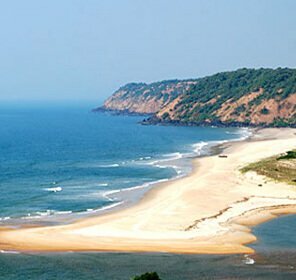 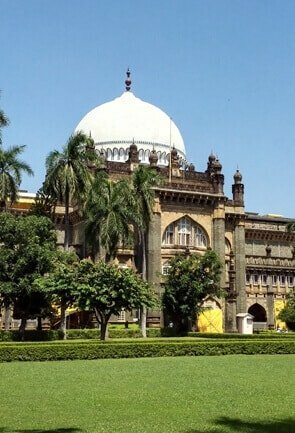 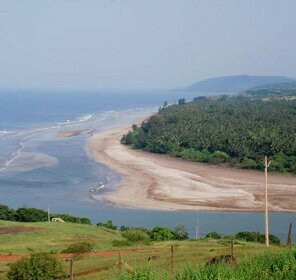 Known to offer the most striking views of the mesmerizing Krishna River Valley and the surrounding hills followed by the rural life of the adjoining hamlets, Parsi Point can be rightfully enlisted as one of the must visit places. 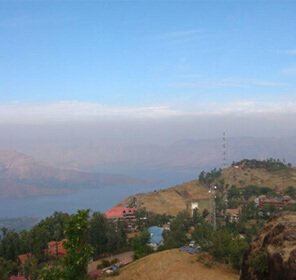 Enveloped in thick blanket of fog and disuniting wisps of cloud, the Sydney Point paves way for some staggering views of the unfathomable hill station and is without shadow of a doubt one of the must see places when in Panchgani. 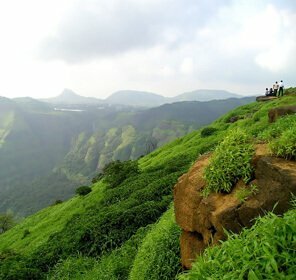 Formed by the interconnection of six table lands atop the hill, the famous Table Land offers you with the breathtaking view of the astounding green valley followed by the marvelous sunset and sunrise. 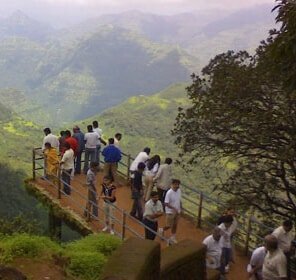 A venturesome horse ride to the top of this table land is indisputably one of the things to do for the ones seeking thrill. 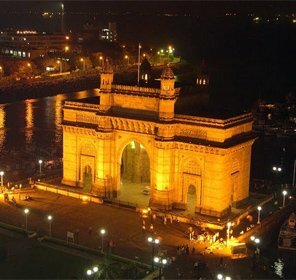 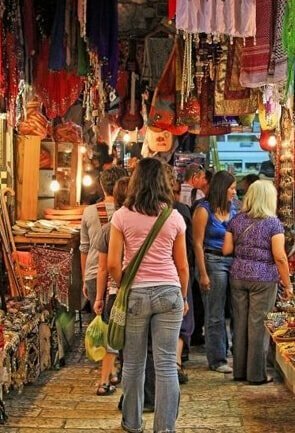 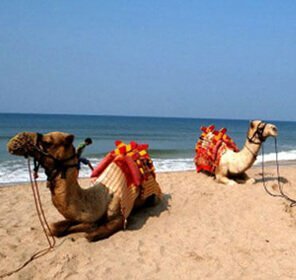 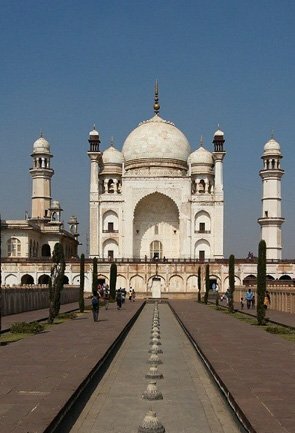 Besides, Table Land has remained to be one of the famous site for Bollywood shootings. 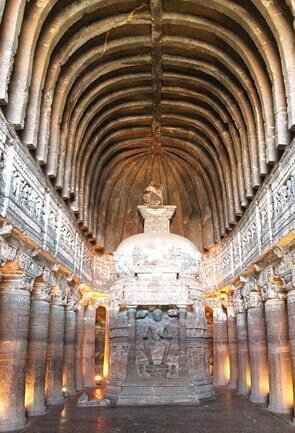 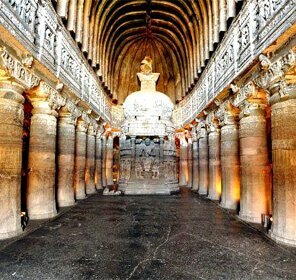 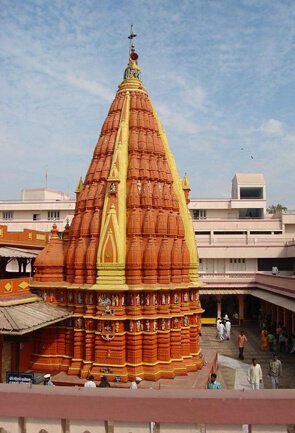 Best seen to hypnotize pilgrims, the Rajpuri Caves is encircled by a multitude of kunds which if religiously believed, helps you to recuperate from the evil thoughts besides housing the Lord Karthikeya Temple and deserves to get enlisted in your Panchagani tourism. 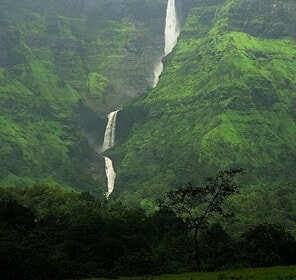 Naturally evolving ostentatious landscape, Sherbaug teems bright with a wondrous park assuring recreation and fun to the children besides being home to the undisturbed flora and fauna that brims with glee. 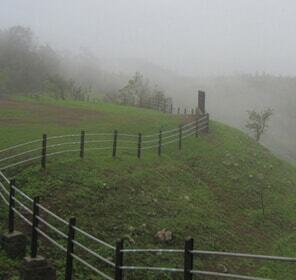 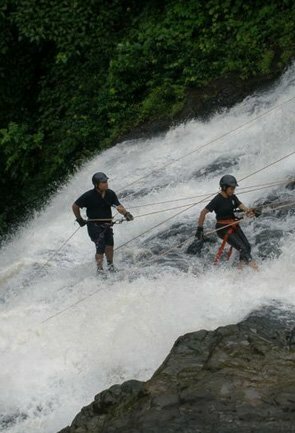 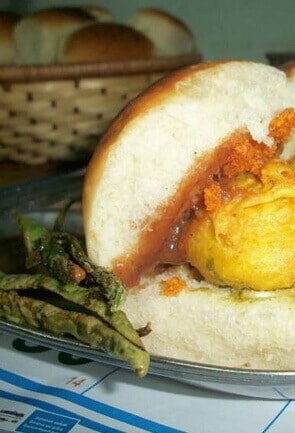 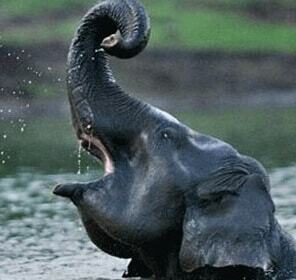 Made ideal for picnic and weekend spot, Tapola is set against the backwaters of Koyna Dam. 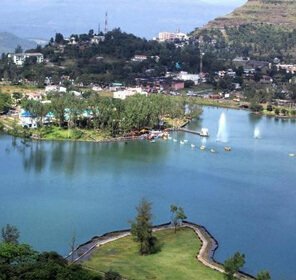 Also referred as the Mini Kashmir, Tapola justifies its name by holding out the paradisiacal view of the rich sylvan forests, the majestic Sahaydris and the staggering dam. 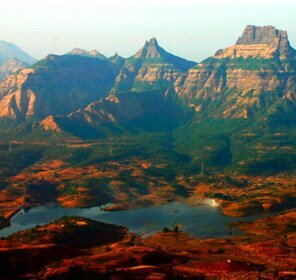 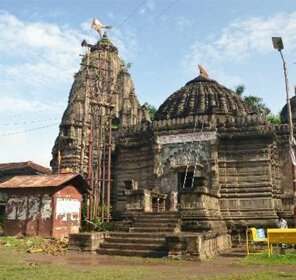 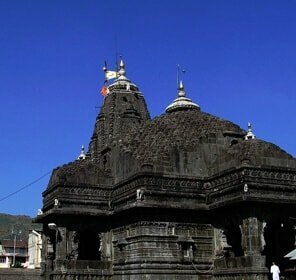 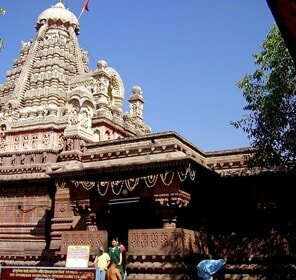 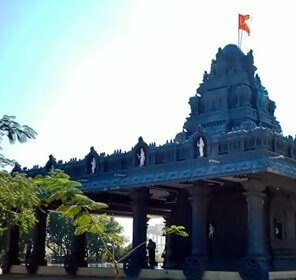 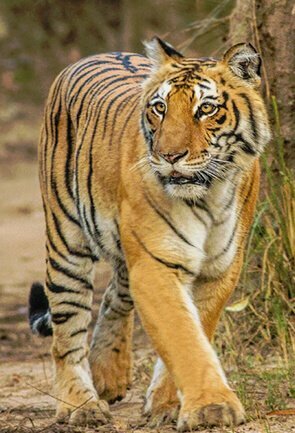 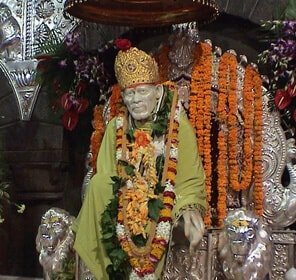 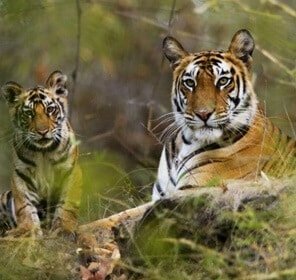 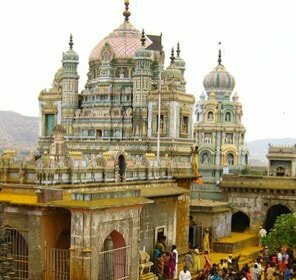 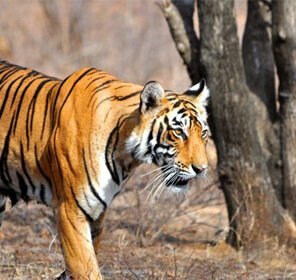 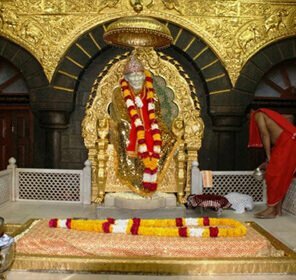 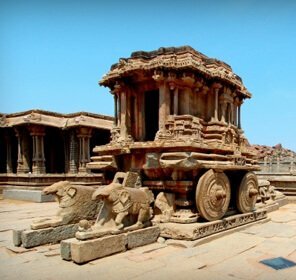 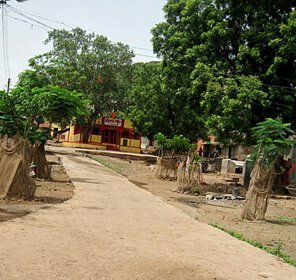 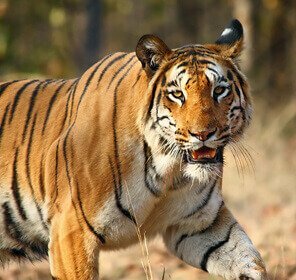 Holidays at Panchagani might be incomplete, without a short tour to Wai: an undefiled gorgeous city on the banks of Krishna River is a divine blend of ancient temples, pristine ghats, milky waterfalls, undulating terrains, historical forts and dainty ponds. 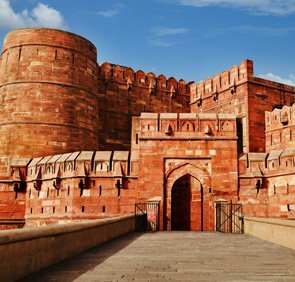 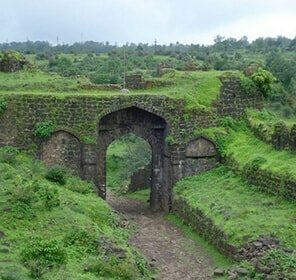 Gaining popularity right after Shivaji’s victory of Afzal Khan, the Pratapgarh fort breathes history besides offering you with the nature sightseeing views from atop and is worth your one time visit. 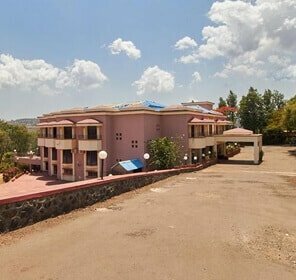 The bracing atmosphere enwrapping the rich ornate of verdure in Panchgani has made it one of the popular hill station near Mumbai warranting for a lifetime experience followed by an album full of beautiful memories. 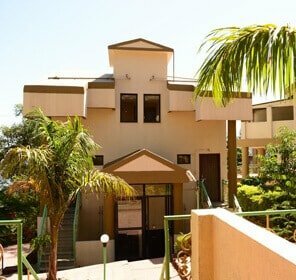 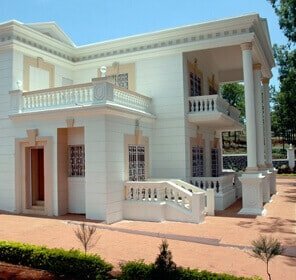 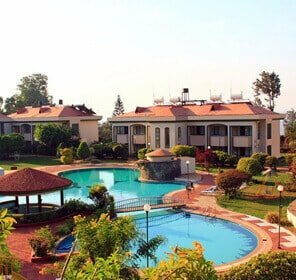 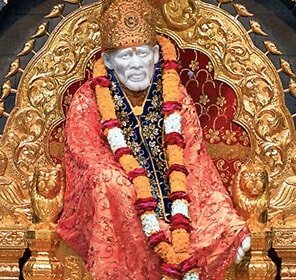 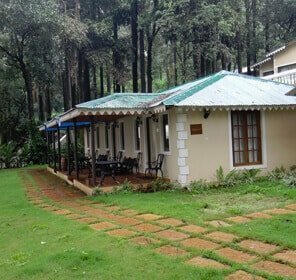 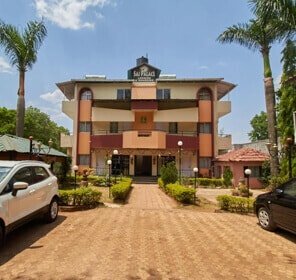 Where to Stay in Panchgani?